Check out the information for our dual language program that will start in Fall 2019. 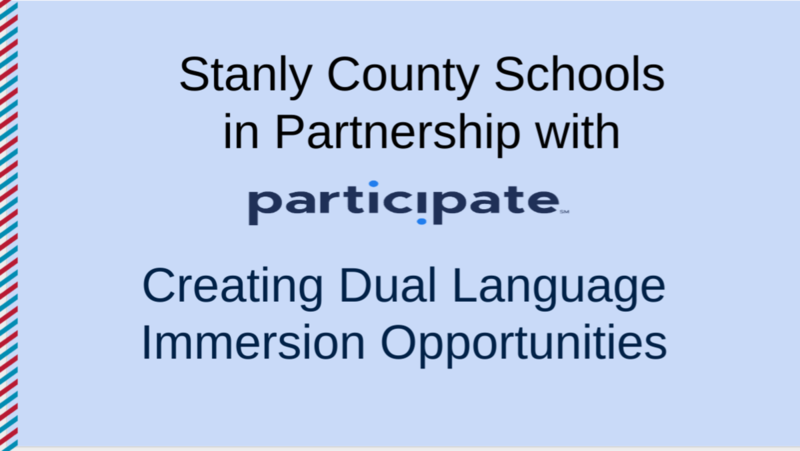 Stanly County Schools will start a dual language program at Endy Elementary for the 2019-2020 schools year. This program is a fantastic way to immerse students in a foreign language. Check out the information below if you're interested in this great opportunity. If you have questions, please contact Susan Brooks at susan.brooks@stanlycountyschools.org.